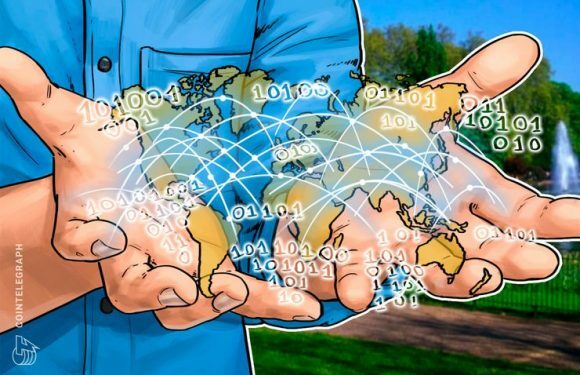 Technology company FPT Corporation and financial services firm SBI Holdings Inc have jointly i..
Vietnam’s largest distribution company Linh Thanh Group has signed a memorandum of understandi.. 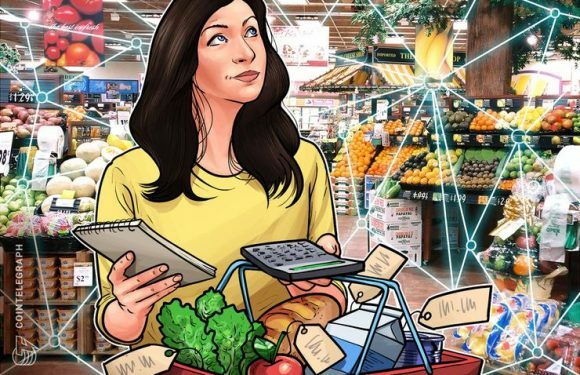 Global retail giant Auchan is expanding TE-FOOD’s blockchain solution to improve the transpare.. 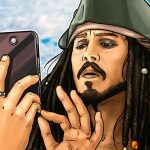 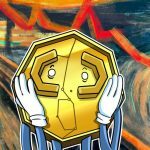 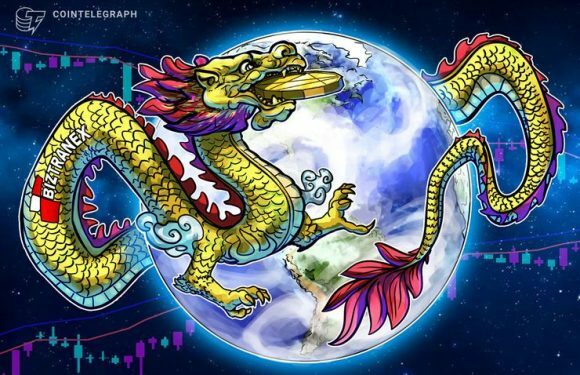 The crypto markets have been something of a rollercoaster ride recently, with the price o.. 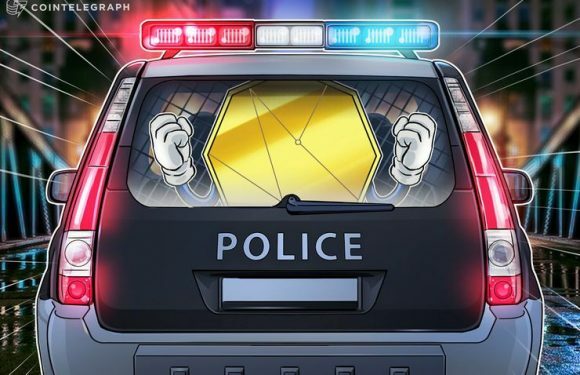 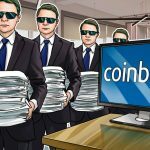 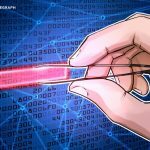 The Viettel Enterprise Solutions Corporation has set a goal to become Vietnam’s leading blockc..
South Korean police have raided the office of a local firm whose alleged crypto scam promised ..